THE BEST LOBSTER ATLANTIC CANADA HAS TO OFFER. At Fisher Direct, we sell and ship live lobster only, and at the highest level of quality and freshness for our customers. Our product is the Canadian lobster, also known by its scientific name, homarus Americanus. This species inhabits the cold and crisp waters of Atlantic Canada and is known around the World for its naturally fresh and delicious flavour. The overall health and quality of our lobster is also dependent on its environment - the colder the water, the sweeter and firmer the flesh. 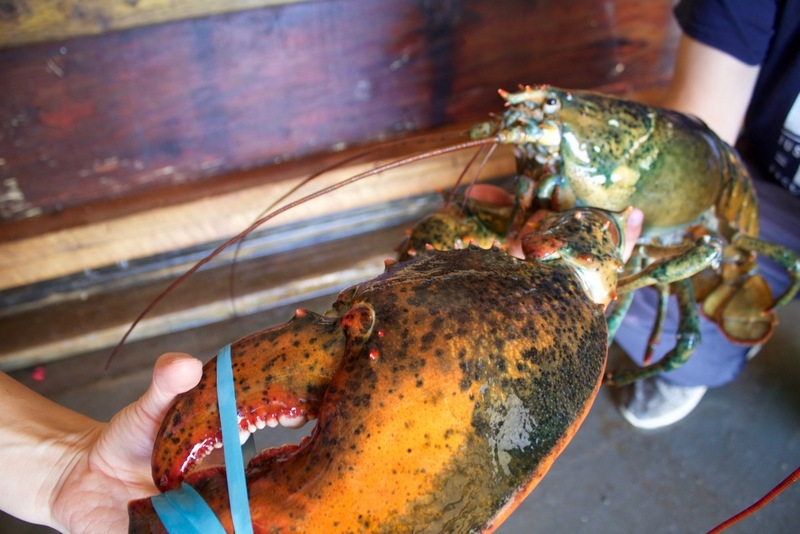 Although colour varies among individual lobsters, the Canadian lobster, when live, is either a dark olive/green, or reddish brown colour. Some can even be blue or yellow but they are more rare. When cooked, lobsters turn bright red in colour. 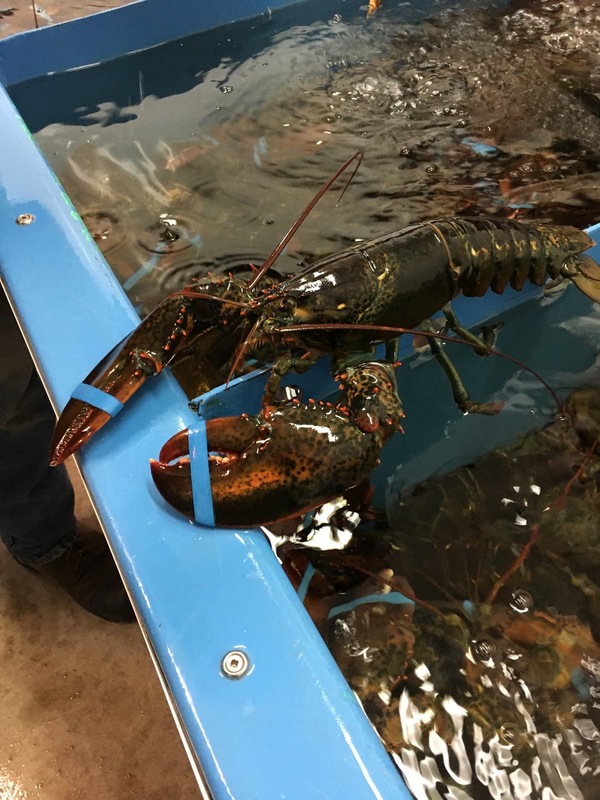 Fisher Direct is focused on providing our costumers with the best lobster Atlantic Canada has to offer, and was one of the first companies in Canada to do onsite blood protein testing of our lobster, to ensure the highest level of quality and freshness for our valued clients.